Philo Exchange Bank Debit Card holders may now use their cards to pay quickly and securely at stores, online, and on in-app purchases by simply using their Digital Wallet on their mobile phones! 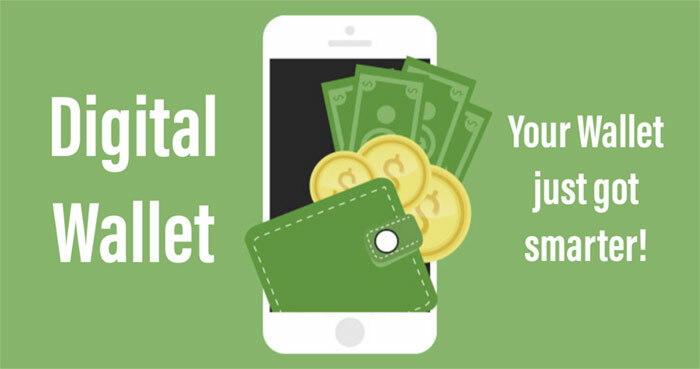 Digital Wallet payments are accepted by a growing number of retailers, online vendors, and in-app transactions. No more worries about getting your card out when all the information needed is conveniently stored in your Digital Wallet. Your card number is never exposed to merchants or during online or in-app purchases, making using your Digital Wallet a very safe payment choice! To add your PEB debit card to your wallet, go to your Wallet on your mobile phone and click “Add” or “+” and follow the instructions. So, go ahead, change the way you pay and shop smarter with your Digital Wallet! Below are merchants who are already accepting digital payments, and the list is growing!